First of all, Our RMB:02 Brown Unisex Leather Shoulder Bag for Men and Women is a new addition to the 2018-2019 collection. 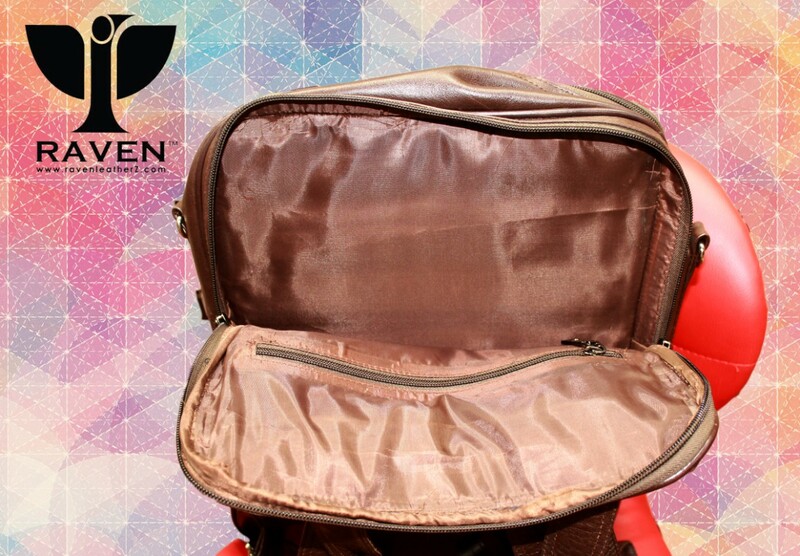 This awesome bag is for those guys who really love to use both ways of being formal and as well as casual. 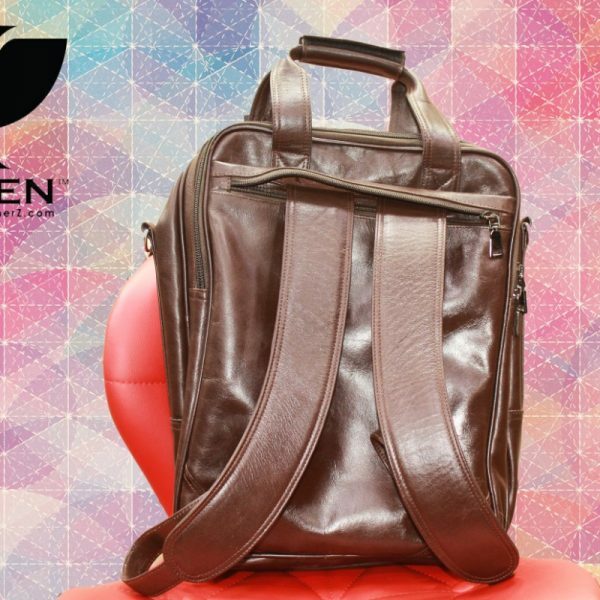 First of all, Our RUB:02 Brown Unisex Leather Shoulder Bag for Men and Women is a new addition to the 2018-2019 collection. 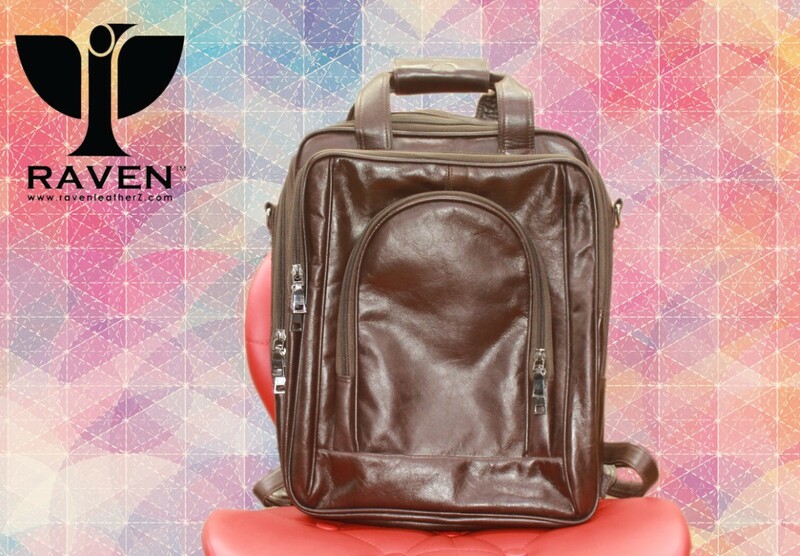 This awesome bag is for those guys who really love to use both ways of being formal and as well as casual. 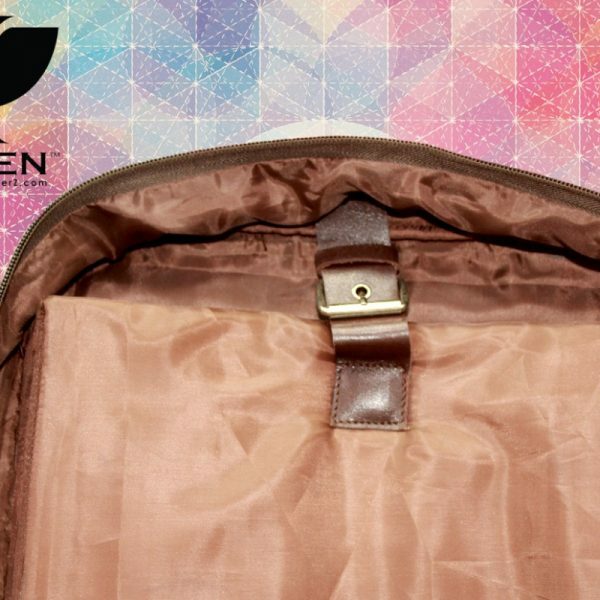 In true sense, the features of the bag are only half of the equation for a leather bag. 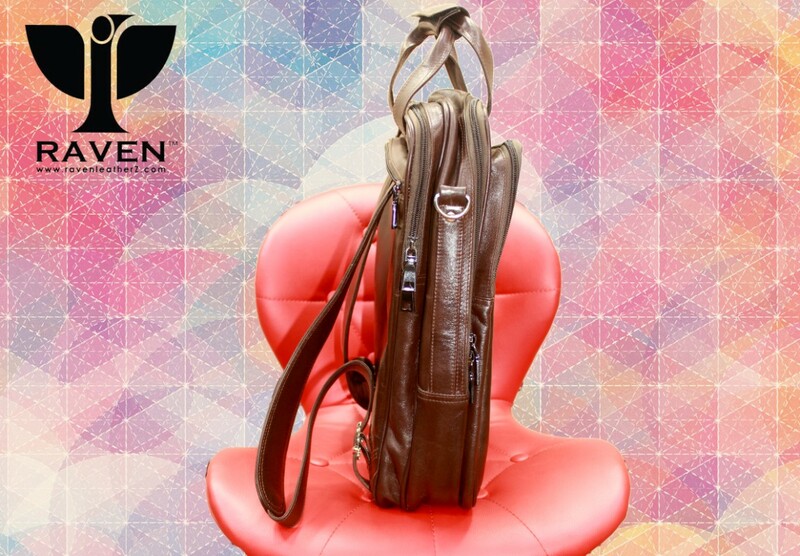 Cause finding a quality bag that also looks good can be the biggest challenge for anyone. 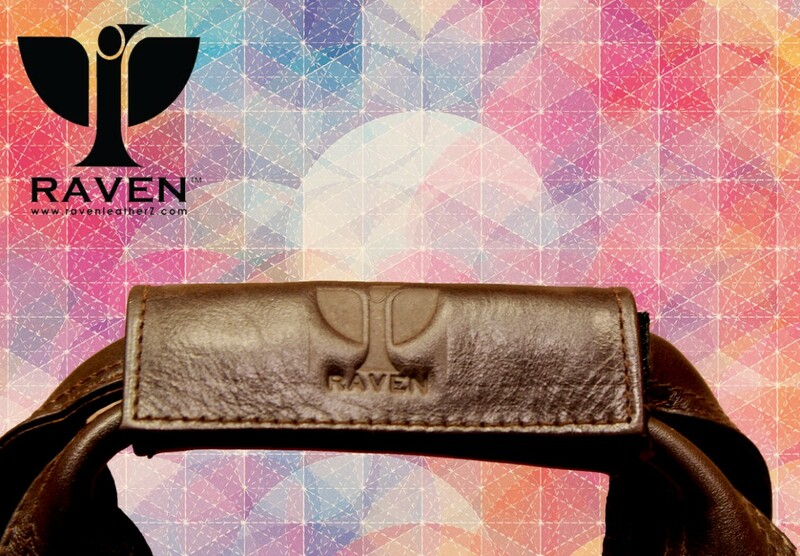 As we all know that the leather is a great material choice because of its durability, usability, and outlook. 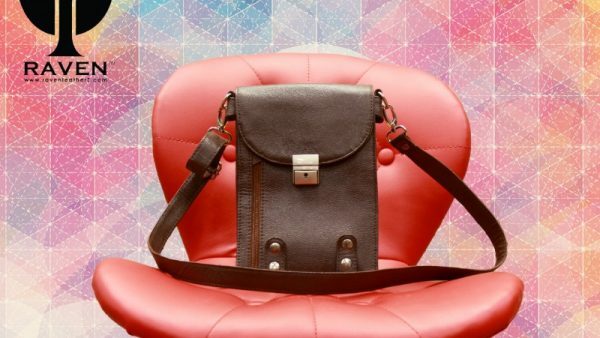 Unlike many fabrics made bags, leather bags are getting well with time. With a little bit of conscious caring and routine maintenance, it should last you for years. And there’s no doubt at all. It’s undeniably cool for any users. 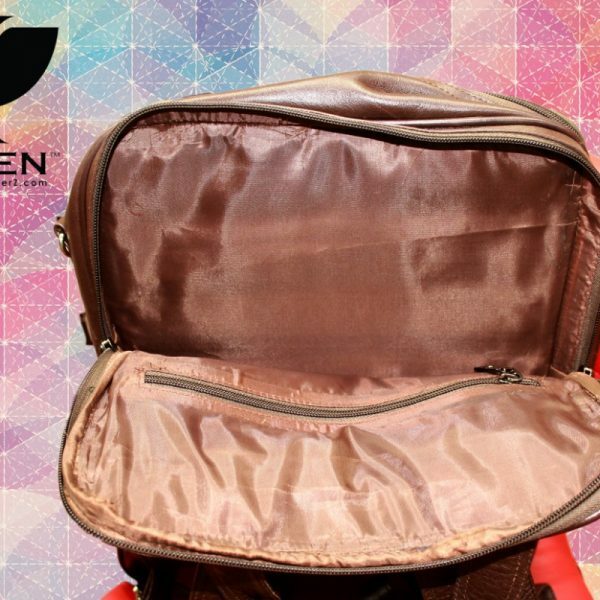 This bag functions with two big compartments along with two small compartments. In the front of the bag, it has quilting work. And another unique feature is the carrying system of this bag. 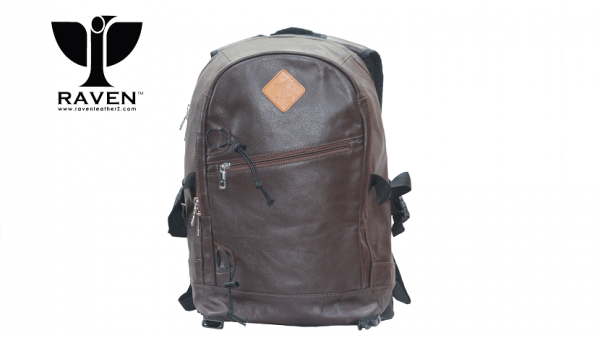 This bag has both shoulder strap and carrying handle to carry. 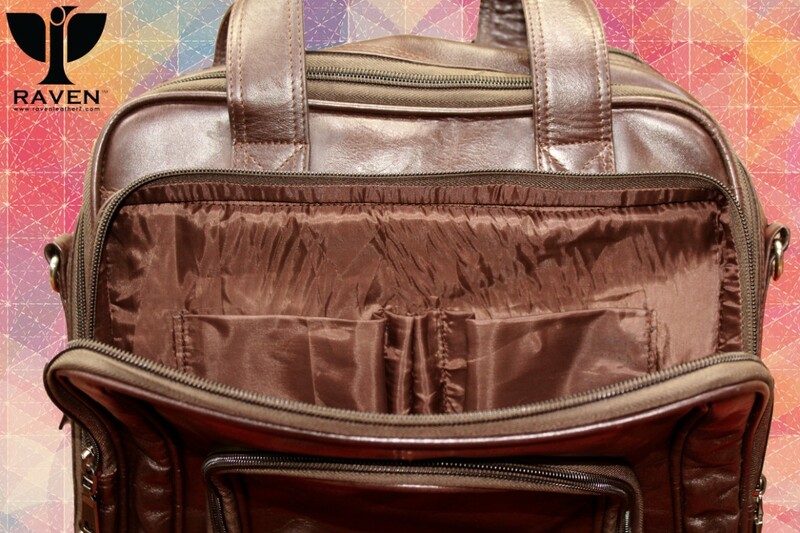 And there is a pocket in the back for carrying straps when we are not using the straps. when it comes to the term of usability, it has various ways to use it. But in here we will talk about 2 common types in general below. ##Formal Usability: Basically, it means to those corporate peoples & fellows who like to be formal. With their dressing sense, hairstyles, shoes, even accessories like watches, bags, lunch carrier. These certain types group of people can find this bag very effective with their desire. Cause the outlook, then the size, and also the material appeals easily to them. 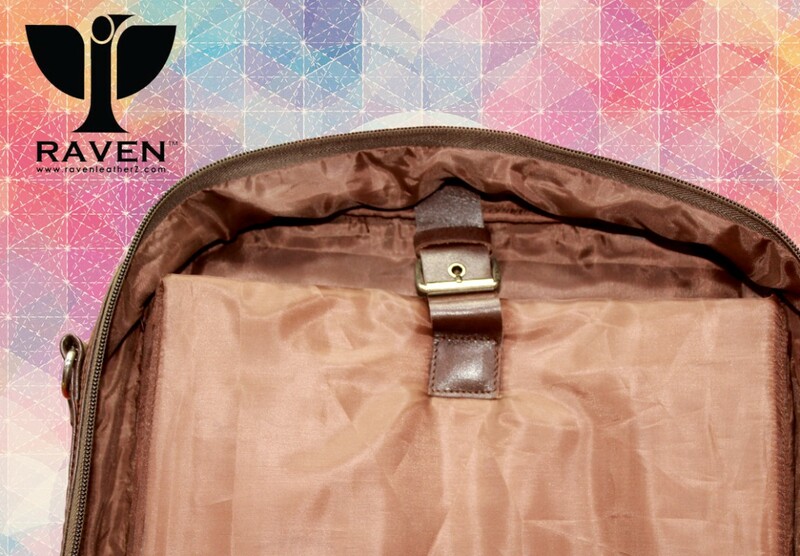 In addition, it also has a compartment for Laptop, and another for important files, sheets, and dairies. And small compartments are for pen drives, power banks, Pens and other small things. If anyone does not like to carry on the shoulder then they can easily wipe out straps and carry this on hands. 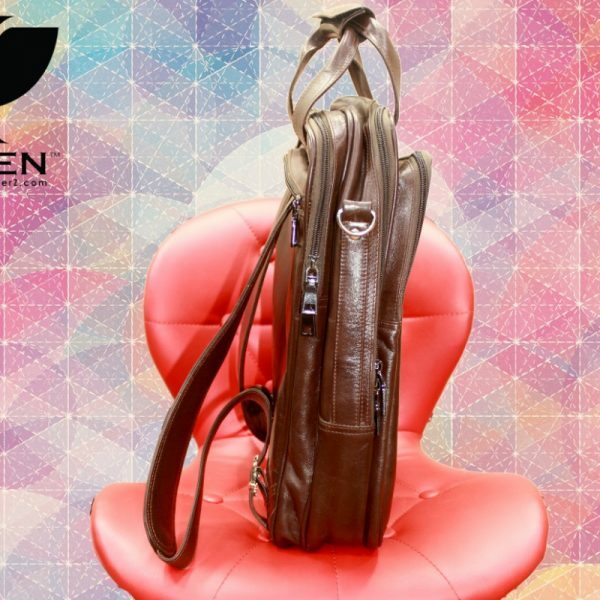 That’s why this Brown Unisex Leather Shoulder Bag for Men and Women is perfect for Formal Usability. ##Casual Usability: It means to those young fellows who always prefer to be casual. Most of them are basically students. Among them, few people can be in other professions. 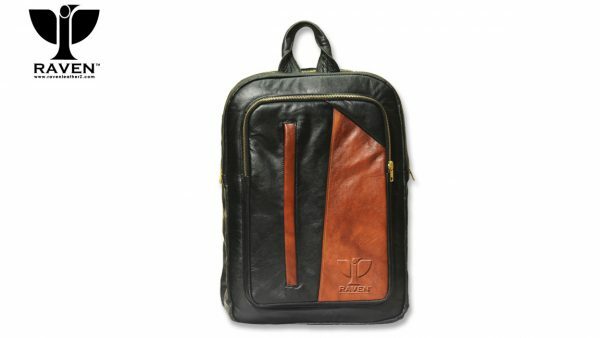 This bag perfect for the outlook, then the size, and also the materials to attract them. 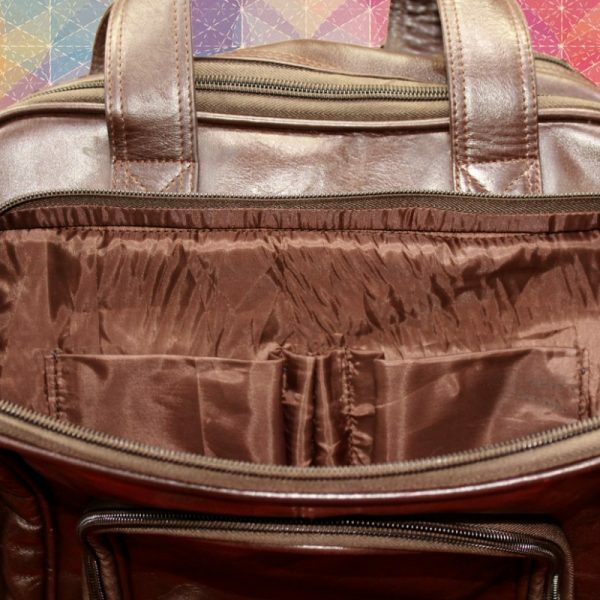 As it has two big compartments so it features a compartment for Laptop, and another for important files, course sheets, presentation copy, and dairies. And small compartments are for pen drives, power banks, Pens and other small things. If anyone does not like to carry on the shoulder then they can easily wipe out straps and carry this on hands. 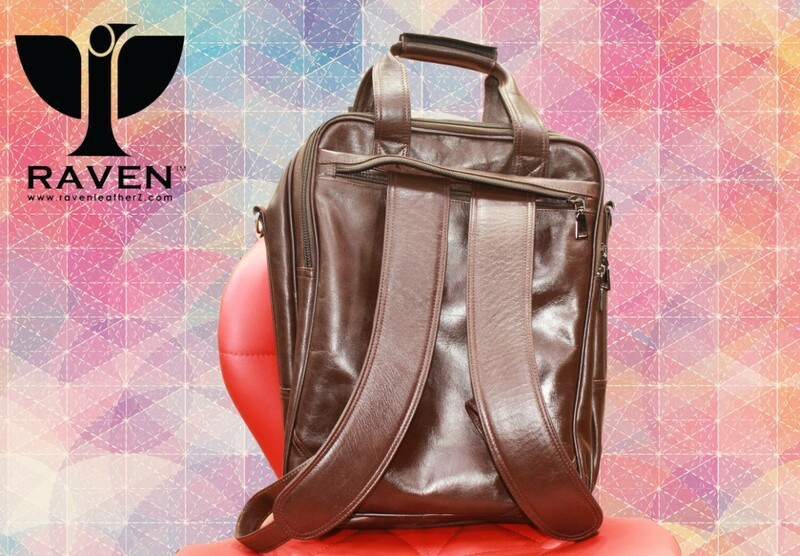 That’s why this Brown Unisex Leather Shoulder Bag for Men and Women is also perfect for Casual Usability. 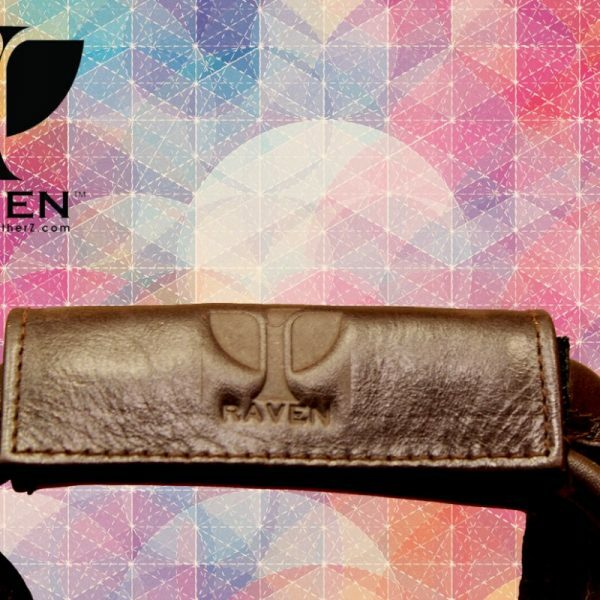 In RAVEN we prioritize quality than quantity. We assure top quality materials and accessories for our products. With a reasonable pricing range.